The question on every home buyers mind is, how do I get a low mortgage rate? First of all, St. Louis home buyers can stay up-to-date and informed on everything mortgage related when they have Sean Z by their side. We study current interest trends daily to keep abreast of not just what is happening now, but what may be happening 6 months from now. It seems like an easy task: simply compare rates and pick the lowest one. But after you begin the process, you discover that comparing lenders is a difficult task. Some lenders are not properly trained and will give you either the wrong information or not enough. When comparing what the different brokers and lenders are charging, make sure you’re comparing the rates on the same day. Why? Well, rates change from day to day based on the bond market. The bond market changes daily and sometimes more than once in the same day. Another challenge, different lenders seem to have their own way of expressing the costs. So, make sure you compare the total costs to get the loan. Get the grand total of all the costs and then compare the interest rates. The Sean Z Team mission is to get you locked into the best mortgage rate available for the mortgage loan that is right for your needs. 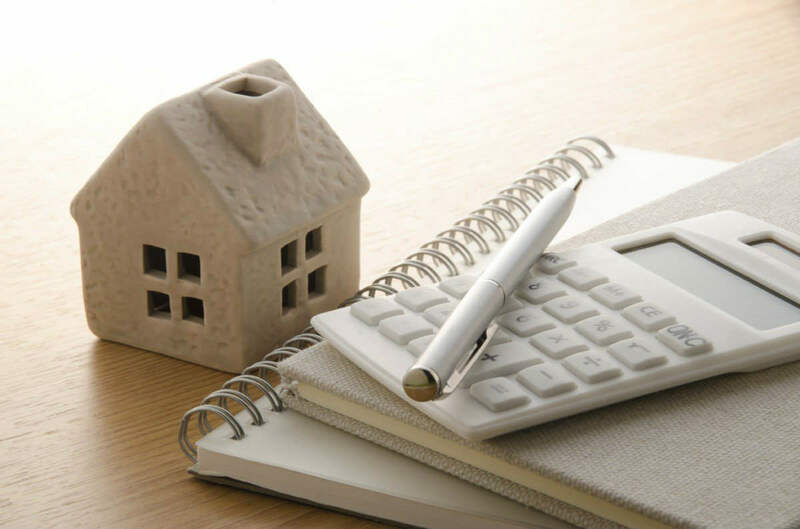 We will guide you through the process and give you tips on the steps that you need to take in order to lock in at the lowest possible interest rate. The absolute best way to secure a good mortgage rate is with Sean Z. 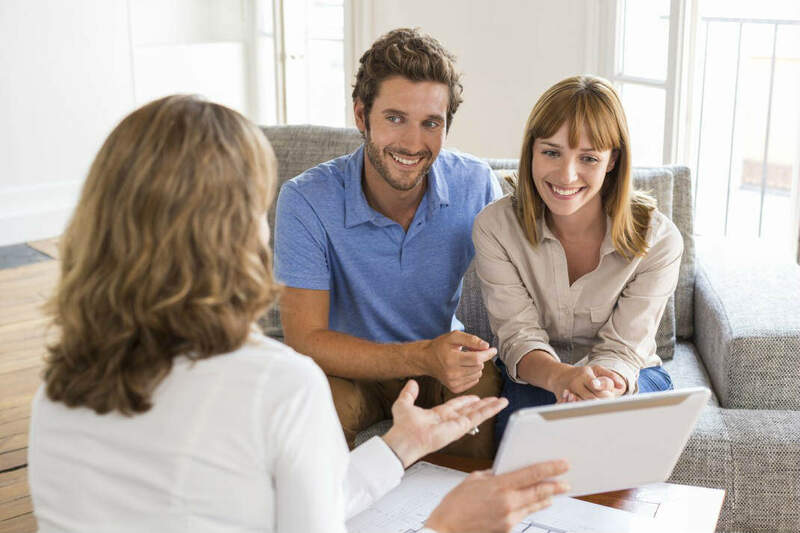 With expert knowledge on all things mortgage related he and his team are able to find the perfect loan program for you with the lowest possible mortgage rate. How much debt you have is a key factor in determining not just the amount of the loan, but also the interest rate. Try consolidating debt if you have outstanding balances on multiple credit cards and be sure you are making timely payments on them. Secure cash for a down payment. The more you are able to put down on a home, the lower your mortgage rate will be. Interest rates are all about securing risks. If you have a personal investment in the property up front, the risk is lower. Consult a reputable lender with a proven track record of success like the Sean Z Team at USA Mortgage. 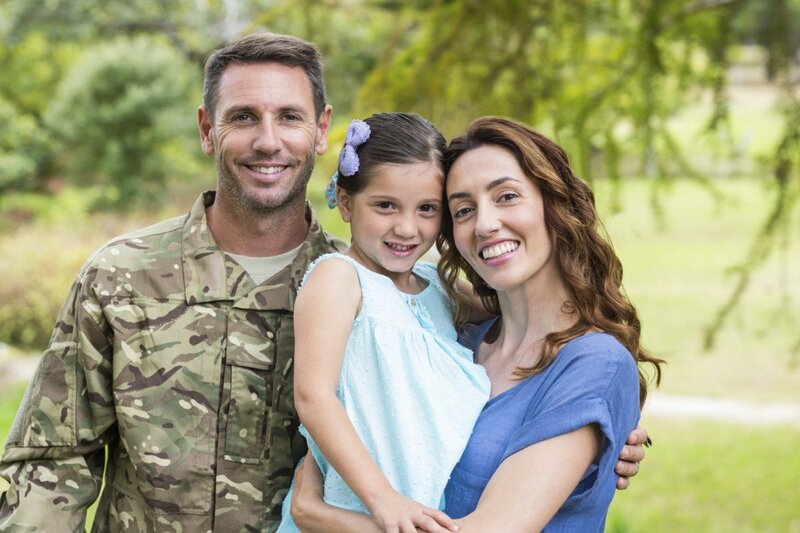 As approved lenders for Fannie Mae, Freddie Mac and HUD endorsed loans, we can secure you a competitive rate that other lenders may not even be able to match. Call us today at (314) 361-9979, or fill out our online contact form, to get all of the latest St. Louis housing information right here and let our team of mortgage pro’s help you to understand your options. It’s Important to Have a Home Inspection Before Buying a House! Buying a home is one of the biggest decisions you will ever make, having the house inspected is an inexpensive way to find out the overall condition of the home! Some home buyers think that skipping the inspection process is a way to save money. But this couldn’t be farther from the truth. Take the case of a young couple, buying their very first home. They have found the St. Louis home of their dreams, but wisely, before they buy the house, they have it inspected by a certified home inspector. The inspector discovers a crack in the plumbing stack, which the owner must fix before the couple agrees to buy. So, the small inspector’s fee ended up saving the couple thousands of dollars that they would have otherwise had to spend. The situation above perfectly illustrates the value of a home inspector. Having an inspection done generally happens at the time of the sale of the home. This is important because an inspection helps the buyer to avoid a costly mistake by buying a home that needs major repairs. A good home inspector will assist the buyer by helping them understand what they are acquiring. A house may look like it is ready for the buyers to move in, but an inspector will look at the features of a home and see issues that the buyers couldn’t notice. 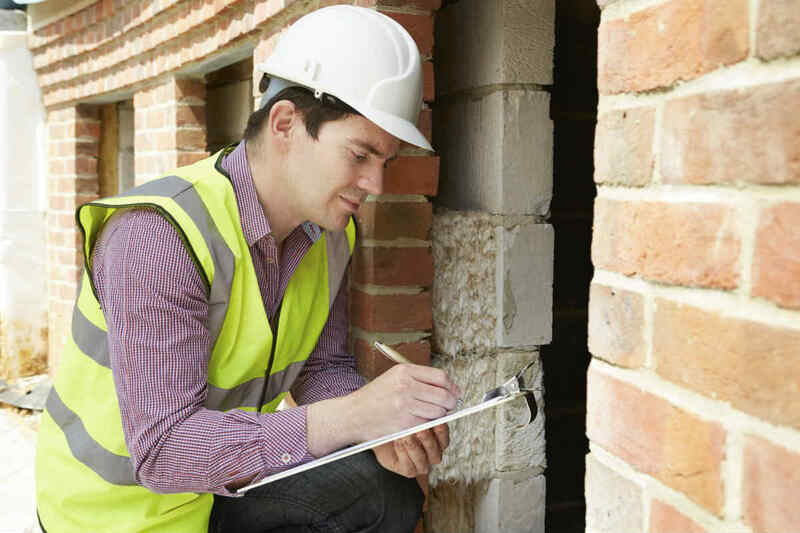 There are a number of different types of inspections that can be performed. First and foremost, a general inspection is done. They will assess the plumbing, electrical wiring, roofing, insulation, HVAC, ventilation, and the overall structure of the home. 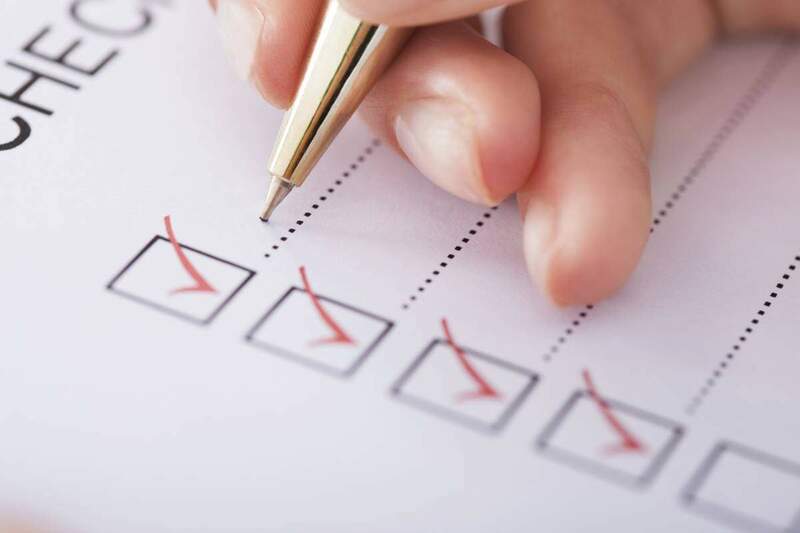 After it is completed, the inspector will give the buyers a report with suggestions as to what needs to be repaired, replaced, or improved upon. There may be things that need to be brought up to the current standards. Another type is a radon inspection. Radon is a radioactive gas that is colorless, tasteless, and odorless. It is a gas that occurs naturally as a decay product of radium. According to the Surgeon General, radon is the second largest leading cause of lung cancer in the U.S. There are no safe levels of radon gas, so it is important to know if the house you are about to purchase is dangerous to occupy. In the end, you will be glad that you had a home inspection completed. It will give you peace of mind knowing that your new home is safe and in good shape. The Sean Z Team are just as excited about your new home purchase as you are. We are proud to be a part of such a monumental milestone in your life and are dedicated to ensuring that it is the enjoyable experience for you that it should be. Call us today at (314) 361-9979 or fill out our online contact form. What should I know about the St. Louis USDA Home Loan? Also known as the USDA Rural Development Guaranteed Housing Loan Program, it is a mortgage loan that is offered to rural property owners who qualify. This unique program works with local lending agencies to extend 100% financing to qualified buyers living in rural communities. Thousands of home buyers across the nation have already been assisted by these guaranteed loans. The loan caters to lower income families by offering lower interest rates and loan terms. Sean Zalmanoff and his team of mortgage professionals, want to ensure that low or moderate income homebuyers in the rural sections of Missouri can achieve their dream of owning a home. A USDA home loan is so appealing because of the 100% financing! 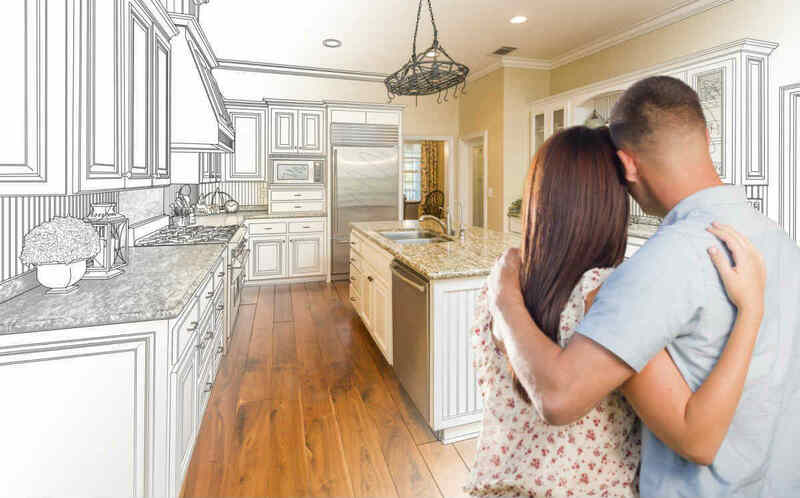 A buyer does not have to come up with money for a down payment, as long as the amount of the loan does not exceed the appraised value of the home. It may also be possible to roll other fees into the mortgage. It is a program that is specifically meant for families with low incomes. Therefore, traditional credit scores may not be counted against those who qualify. The USDA home loan program looks for homeowners that have no more than 41% debt ratio, and they even sometimes make exceptions to that rule. It is good to know that this is a fixed rate mortgage. We can assure you that the rates will not suddenly skyrocket in the next years. When you and the lender agree on an interest rate and it will stay there for the life of the loan. So, when there are changes in the housing market or interest rates, neither will have any affect on your monthly payments. If you enjoy the peaceful life of a rural setting, don’t let the opportunity to get this type of loan slip away. The professionals at Sean Z will be more than happy to help you secure the funds to get you and your family into the house of your dreams. We will make it easy for you by helping you understand the entire home loan process, starting from the beginning! 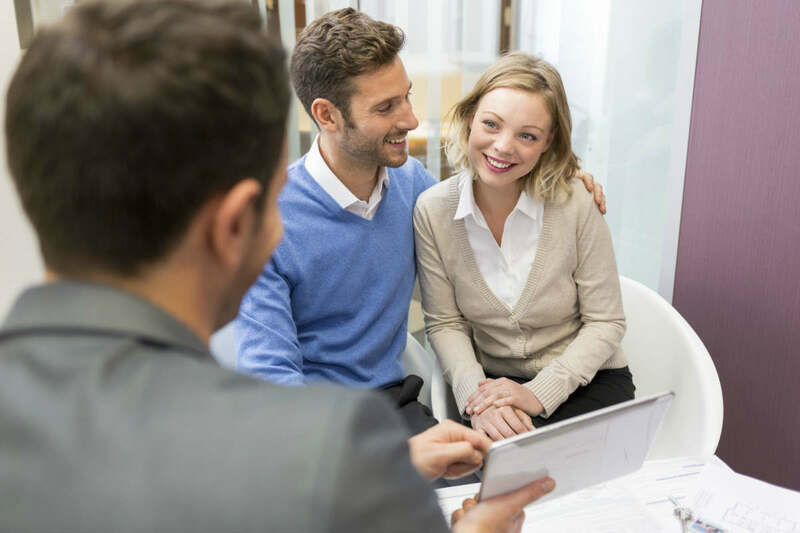 Whether you’re buying your first home or you have bought a number of times, going through the home loan process is an experience. The St. Louis metro area is loaded with magnificent homes, excellent school districts, sporting events, beautiful parks and unique dining experiences. There are many opportunities to purchase excellent homes at a great value. At Sean Z Mortgage, we want to help make your home buying experience positive! We will make it easy for you by helping you understand the entire process, starting from the beginning. The prequalification helps you determine how much of a loan you can afford. This generally takes less than 5 minutes. Applying for your loan is easy too. You can make an appointment with us to do this in person, or we can do this over the phone. It usually takes less than 15 minutes to complete. Processing your loan may be better described as verifying your information. You will typically need 3 items: your last 2 pay check stubs, your last 2 W-2 forms, and your last 2 checking or saving account statements. While this information is being gathered, your credit report will be ordered and the appraisal on the property. Appraising your home will initially take about 15 minutes to explore the property that is to be financed. Then, the appraiser will take time to research comparable homes in the area that have sold within the last 6 months. After these steps your loan is sent to underwriting. An underwriter will determine if the loan is approved or rejected. If the loan is not initially approved, then if possible, a counter offer is made. Finally, the closing. This term speaks for itself! Many buyers think that they need to first find a house to buy before getting the paperwork done. However, 95% of what we do has nothing to do with the house. The first step is to fill out the application and provide a number of disclosures. Then we can submit everything to underwriting. Once this is done, you have 6 months before you would have to have a home under contract. This entire process can begin online. The TBD Mortgage Approval Program can give you the confidence of a cash buyer while buying a house in St. Louis. Contact the St. Louis Mortgage Experts! Call us today at (314) 361-9979 or apply online.